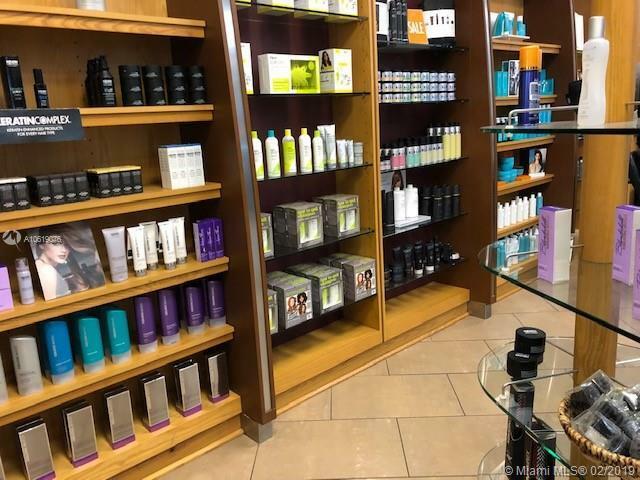 conveniently located in a busy year round shopping plaza, this hi-end, luxurious Beauty and Hair Salon is well established for over 25 years. Easy access from parking, lots of walk-ins and a database with over 6000 clients. This is a great opportunity to take over a highly profitable business. May qualifies for E2 Visa. Owners are selling as they have multiple other businesses and can't be present all the time. 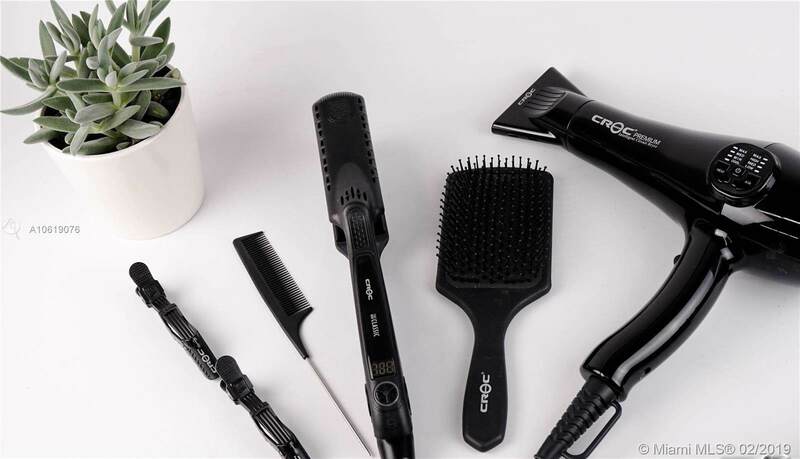 Inventory is included in asking price including exclusive products for this Salon. Owners will ensure a smooth transition and are available for support & training. Strict confidentiality is required.